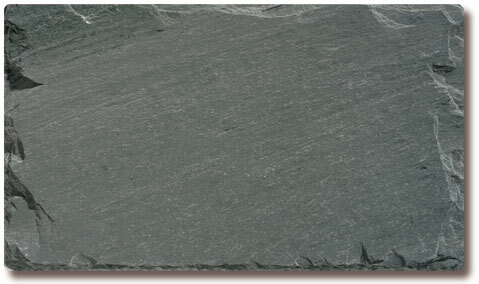 Evergreen Slate is the largest producer and supplier of roofing slate in the United States. 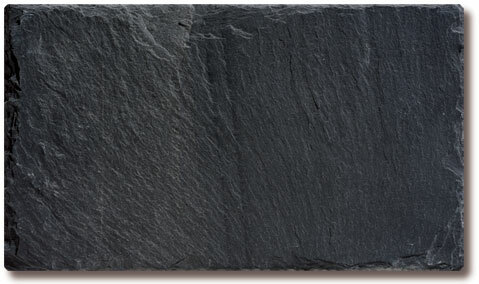 Since 1916, the company has taken pride in providing its customers with high-quality slate products and excellent customer service, as the leader in the slate roofing industry. 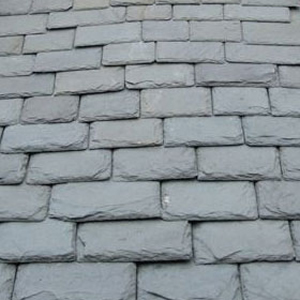 The thousands of roofs weve provided to fine homes, churches, libraries, government buildings and universities for almost 90 years are a testament to our role as the premier roofing slate provider. 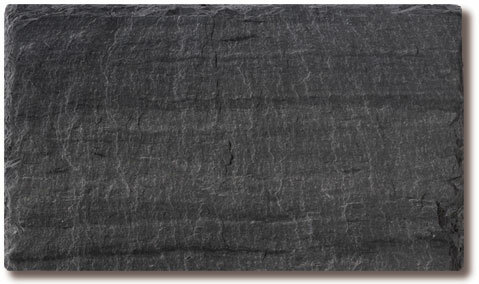 Evergreen has developed several distinctive blends of color to afford the ultimate in slate roof applications. 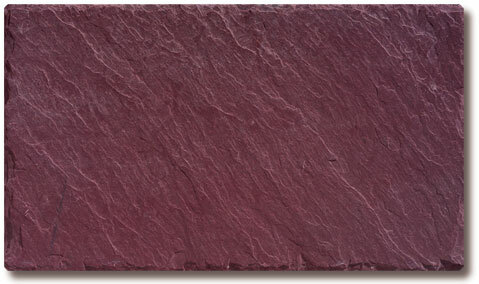 These are blends that are readily available and have been put together specifically to attain the curb appeal that is desired for the most prestigious of projects. 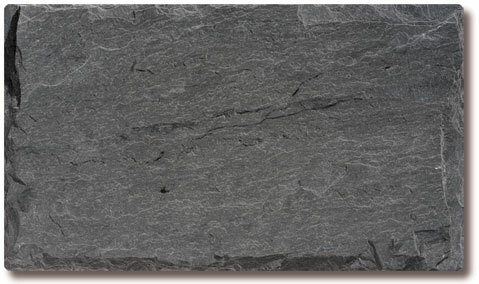 When you build for the ages, Manor Blend offers the prestige of slate and incorporates the texture and elegance your Custom Residence deserves. 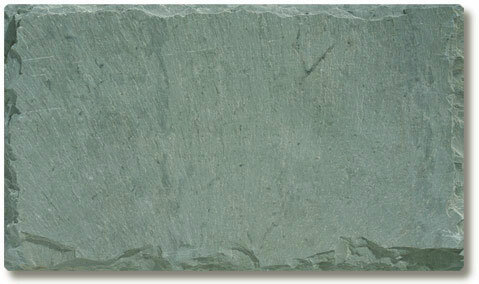 A blend of Grays, Greens and Purples that will weather to soft tones of buffs, browns and tans. 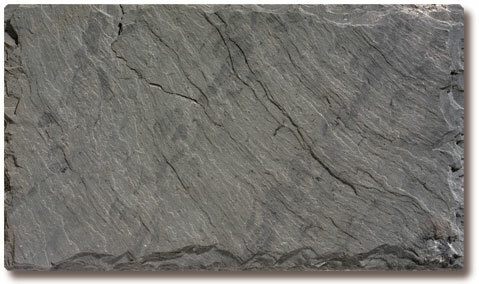 This stately old world blend can only be achieved using Vermont Slates. 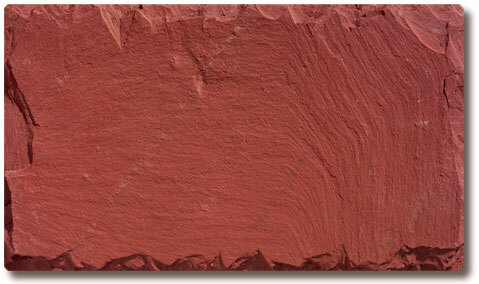 It has been used for over a century to enhance the most elegant homes all over the world. 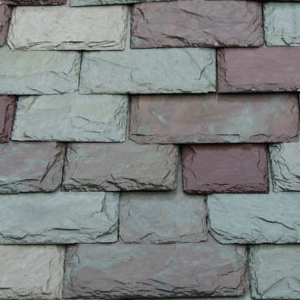 Truly the most eye-catching application of all roofing solutions. 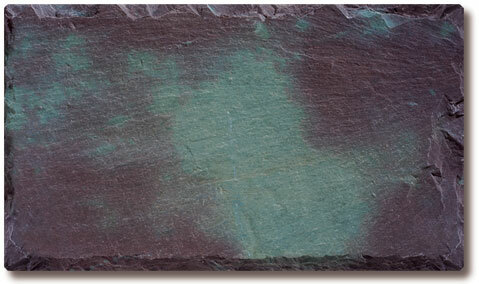 The use of these smaller sizes and blends of rare colors combine to create the crown jewel for your project. Imagine the majestic castles of Europe. Now, why just imagine it when you can have it! 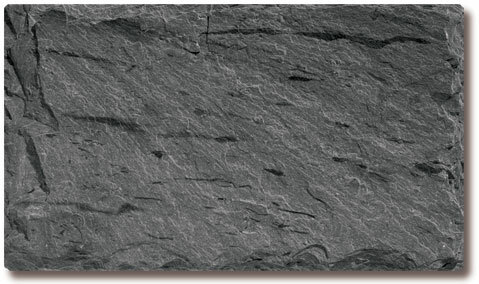 The most unique of all slate roofing applications. Graduated in length, with random widths. 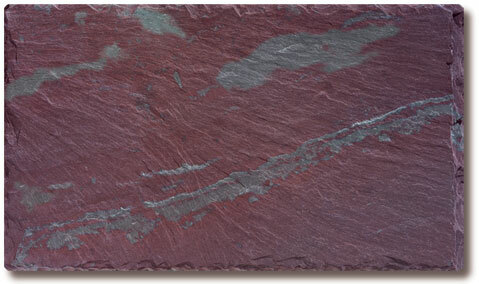 Each project will have shop drawings prepared for proper application on a job by job basis. 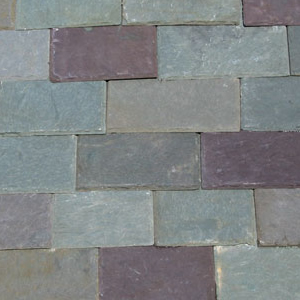 When your project calls for that special attention to detail, there is no better way to put the icing on the cake!